Are you looking for an apartment near the Hale Center Theater?  Then the Sandalwood apartments is the community for you! Located only eight miles away, Sandalwood makes travel to the Hale Center Theater easy so you can enjoy the variety of prestigious art performances they present. We are also located near WinCo Foods, making grocery shopping easy and convenient. Whether you want to go out for fine dining, or relax at the Cinemark Northwest Valley City movie theater, our apartments are located in the perfect area for you. Schedule a tour so you can see where our apartments for rent in Northwest Valley City are located.